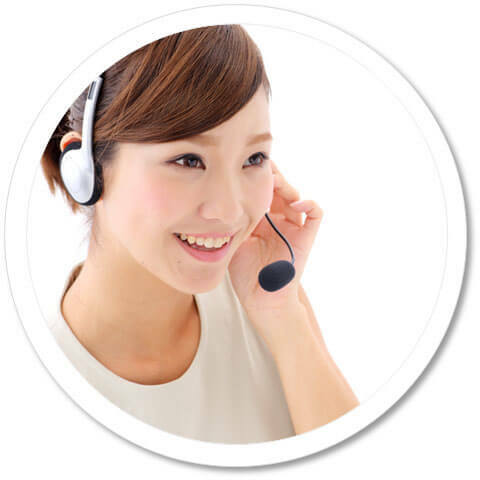 Private Mandarin Tutor on Skype. Learn Chinese Online 1 on 1. 3. 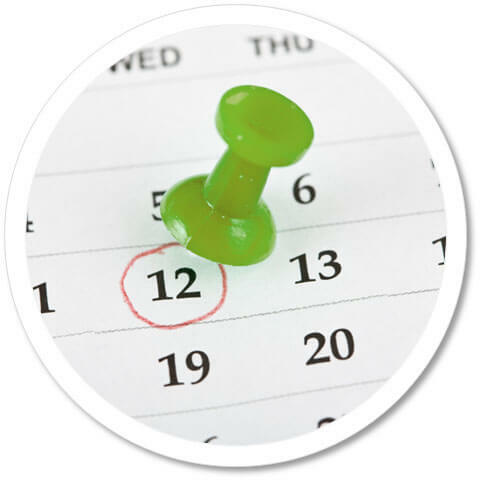 Once tutor confirms his/her availability, show up on Skype at specified date & time and enjoy the lesson! Our tutors can teach Chinese for all levels, for beginner, to intermediate, to advanced students. When you book your lesson, you can let our tutor know your level of Chinese and he/she can prepare the lesson according to your level. 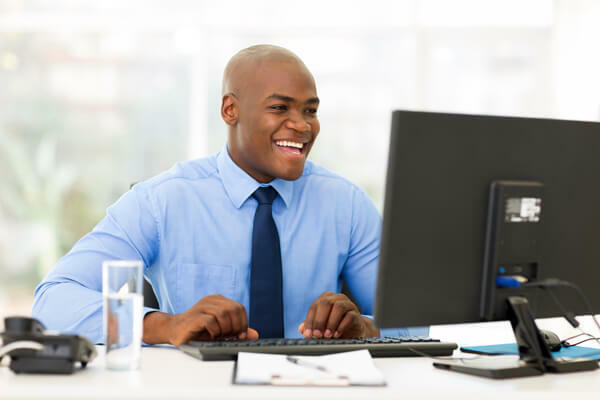 Our tutors have past work experience from various industries. During your lesson, feel free to ask about common Chinese business practices and business terminology. When you book a lesson, look for the Business logo on the tutor's profile. We have teachers that can help your child to improve their Chinese. Some of our tutors are great with children and teenagers. When you book a lesson, look for the Children/Teenagers logo on the tutor's profile. 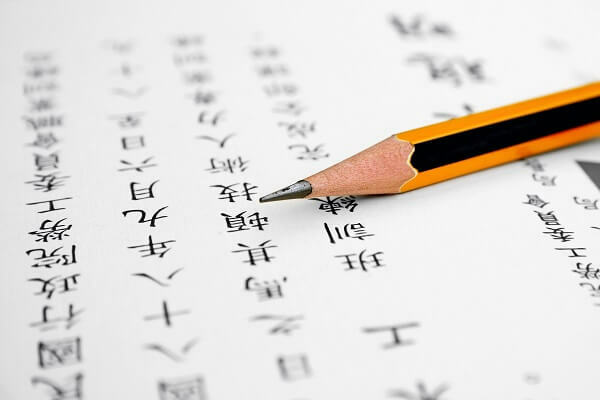 We can have our tutors help you with all levels of the HSK exam. We can also help you prepare for other Chinese exams if you supply us with the relevant material. Look for the HSK/Test prep logo on the tutor's profile. You can customize your course with our tutors. When booking your lesson, please let our tutor know how you would like to customize your course. We'll try to accommodate your requests as best as possible.